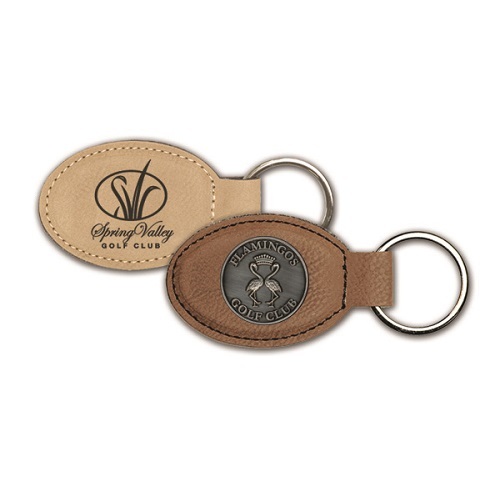 America's premier designer of promotional products & golf accessories. 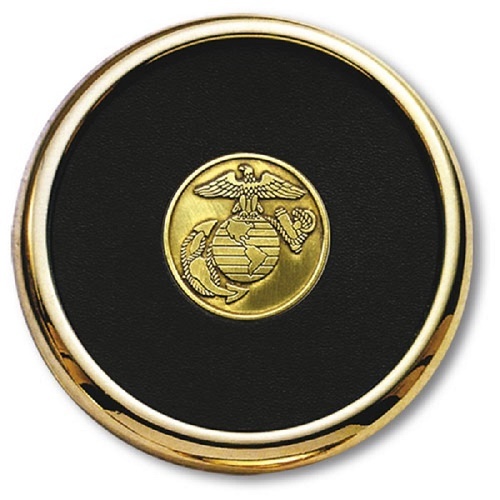 Proudly serving you for over 29 years. 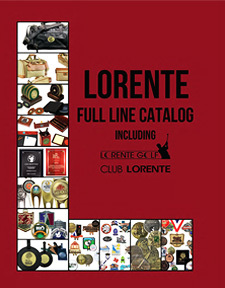 Lorente is a privately-held company that has been serving its customers since 1981. 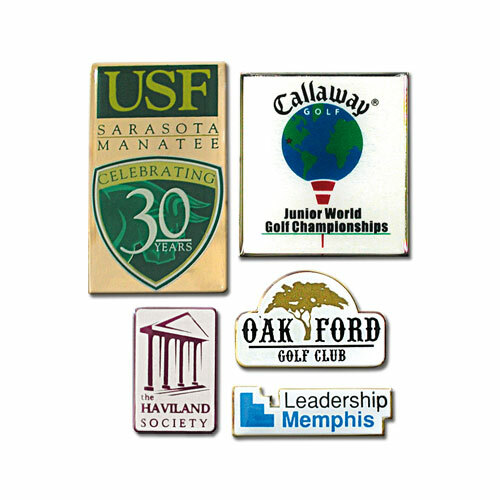 Since its inception, Lorente has grown into a leader in the promotional products, awards, and golf industries. 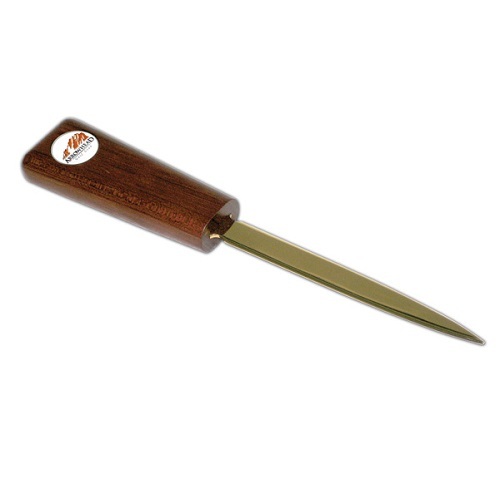 Our secret is simply to provide exceptional service and uncompromising quality. Total customer satisfaction is our holy grail, and a goal we work hard to pursue day after day. Our customers - many of which have been with us for decades - rely on us to meet tough deadlines and important event dates without fail. Lorente has offices in Dallas, TX and in Western Europe. We serve customers worldwide, and are happy to accomodate special requests. Please let us know if there is anything we can do to help. We are always happy to assist.